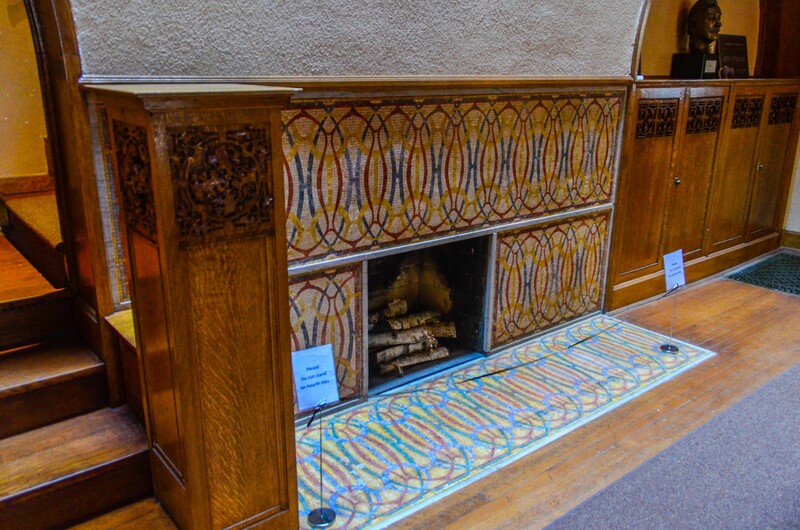 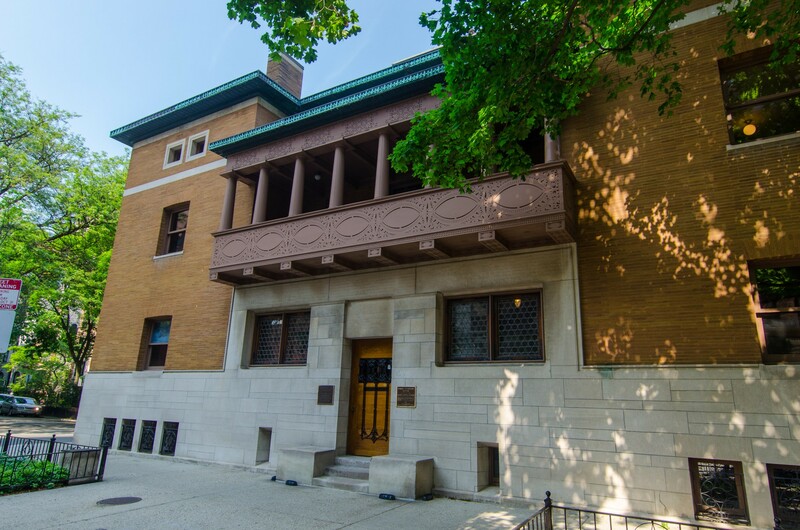 Charnley-Persky House is one of a handful of buildings that display the combined talents of Louis Sullivan and Frank Lloyd Wright. 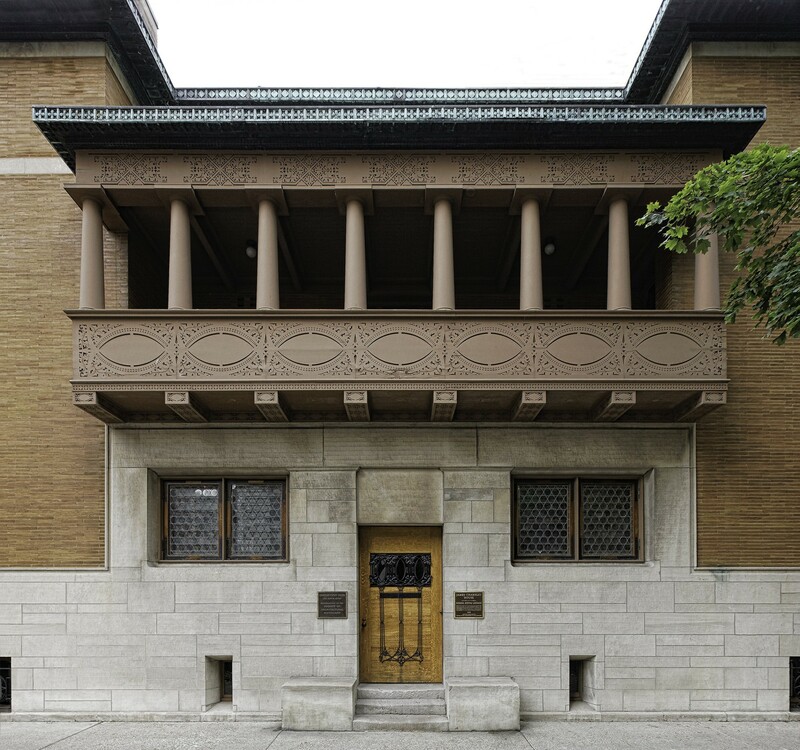 The design is a culmination of Sullivan’s experiments with simplification of surface and mass—the same ideas that would also become the basis for the later Prairie Style developed by Wright. 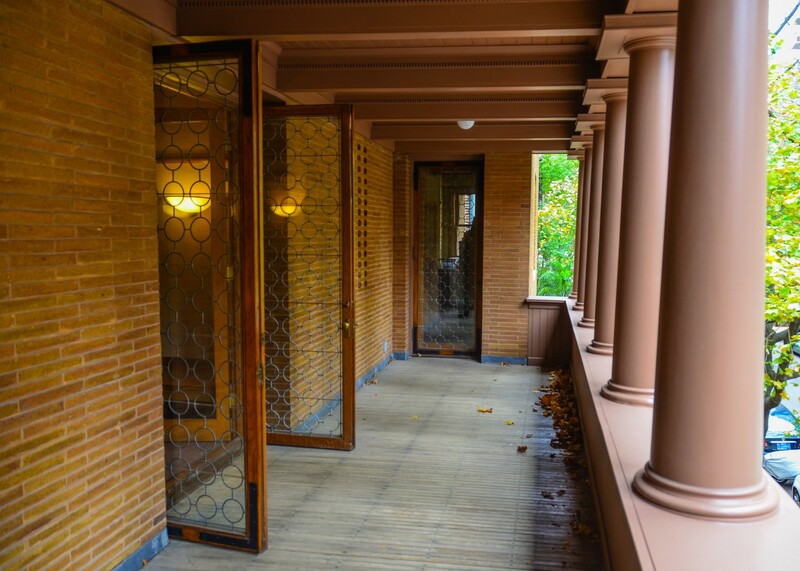 The two architects rejected the historically-inspired details common during the Victorian era. 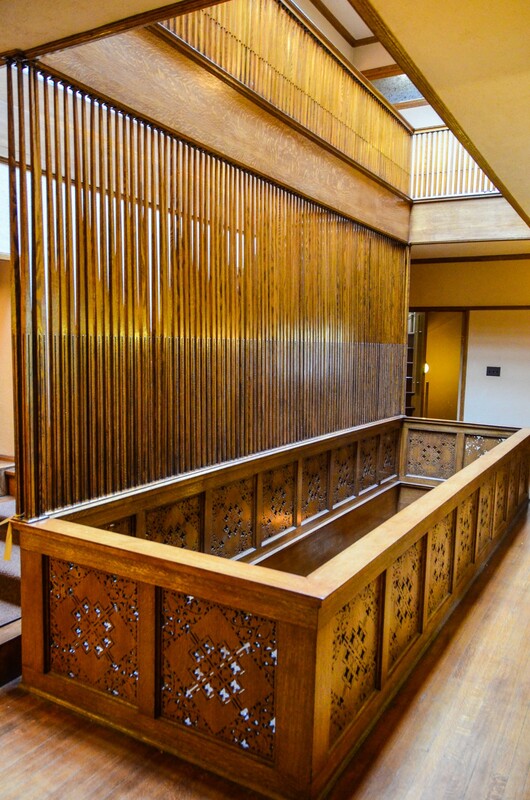 By incorporating more abstract ornamentation and forms, the Charnley-Persky House pointed the way toward a new era of architecture. 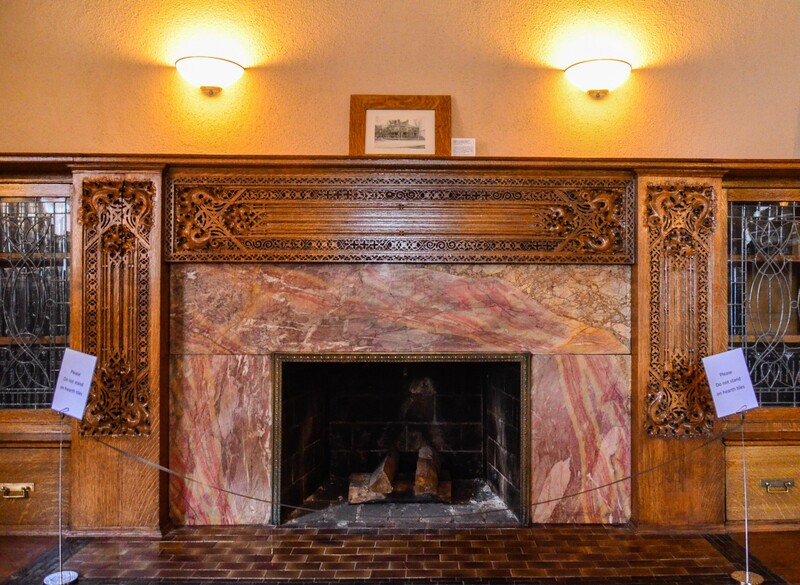 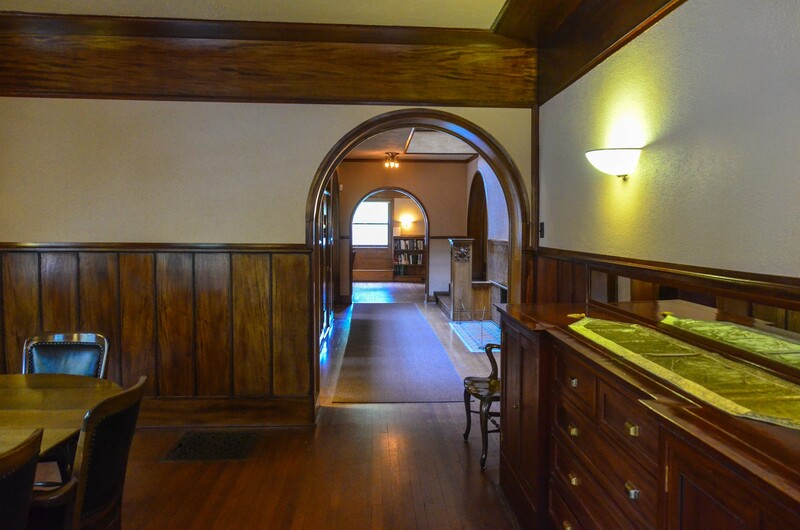 The house was originally built for wealthy lumber baron James Charnley and his wife Helen. 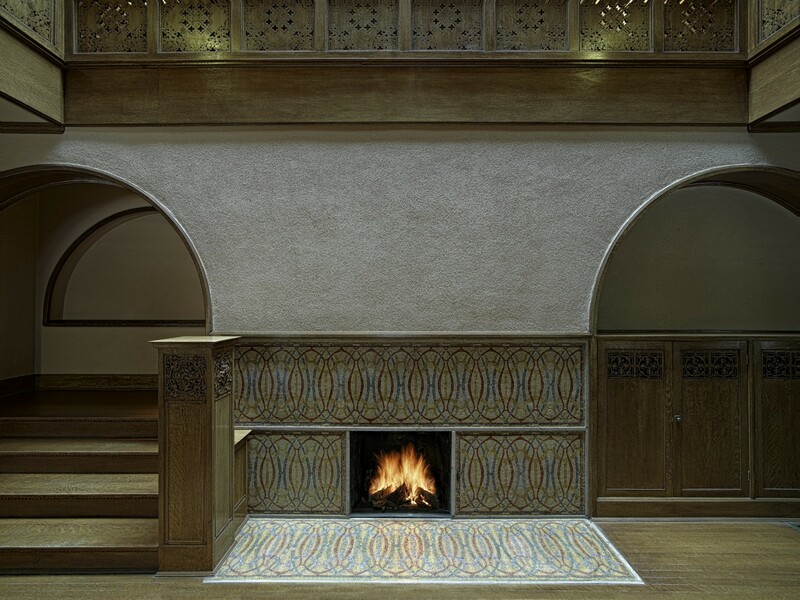 Today this icon serves as the headquarters of the Society of Architectural Historians.